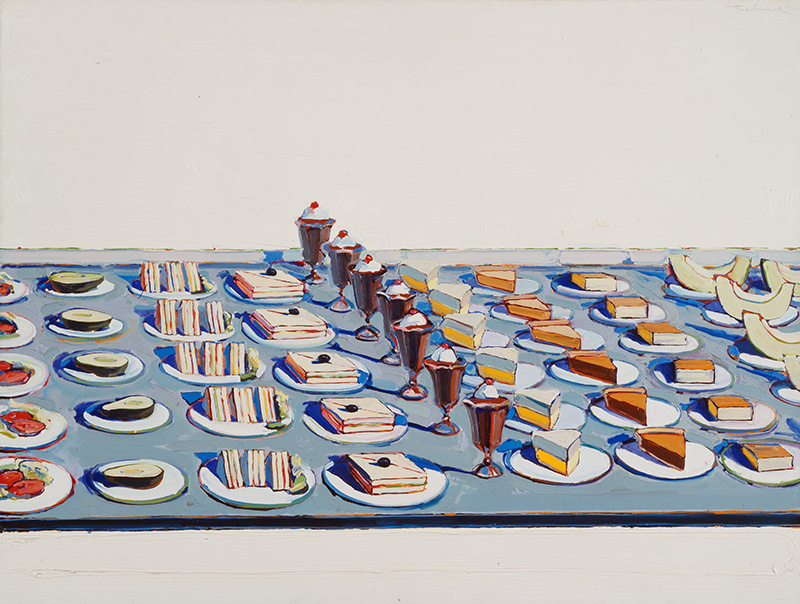 Wayne Thiebaud, Salads, Sandwiches, and Desserts. 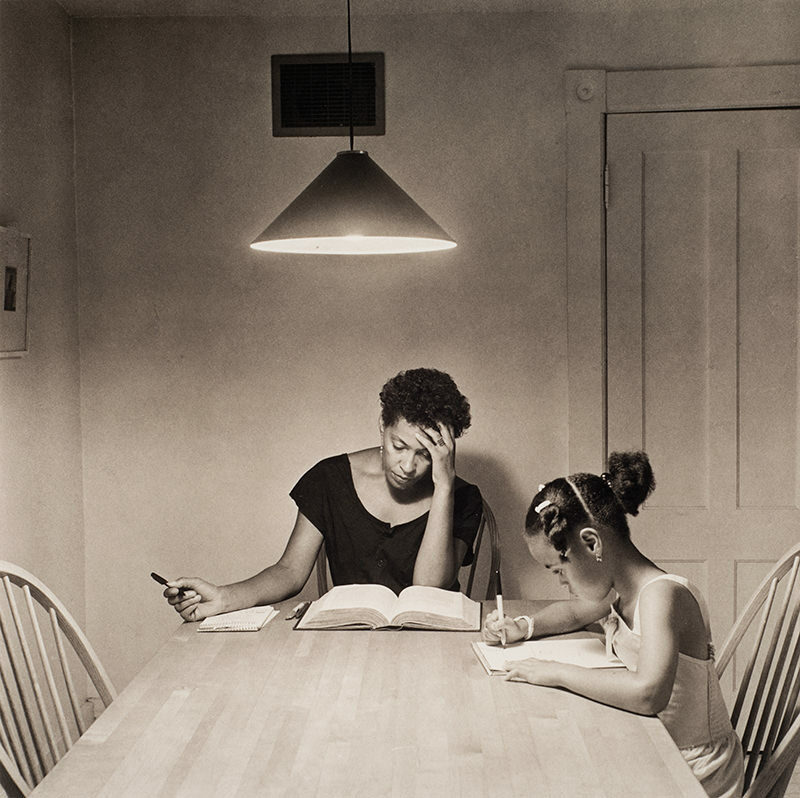 Carrie Mae Weems, Kitchen Table Series. 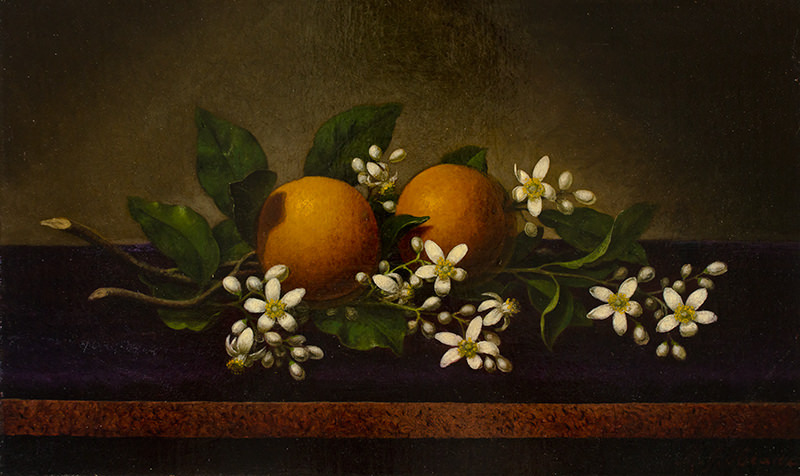 Martin Johnson Heade, Oranges and Orange Blossoms. 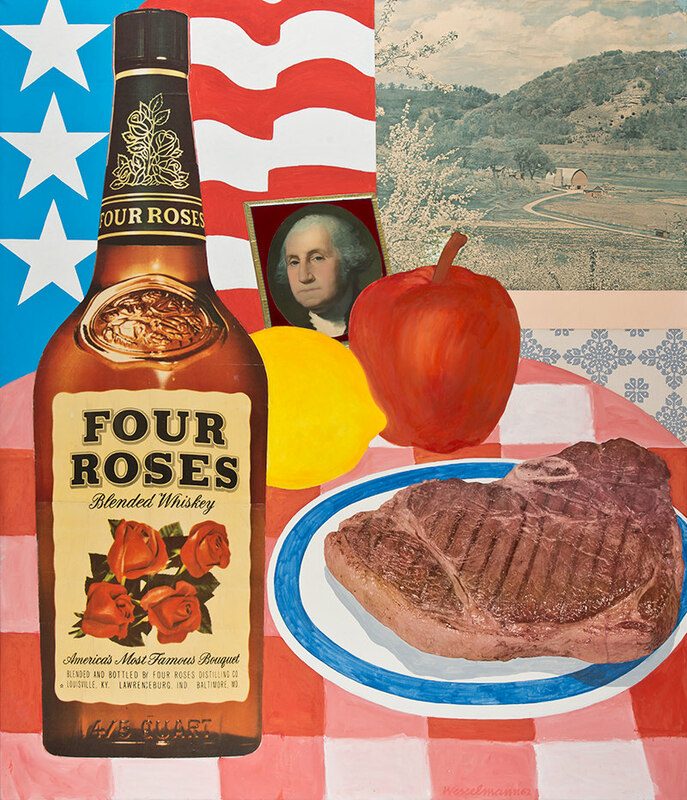 Tom Wesselmann, Still Life No. 15. 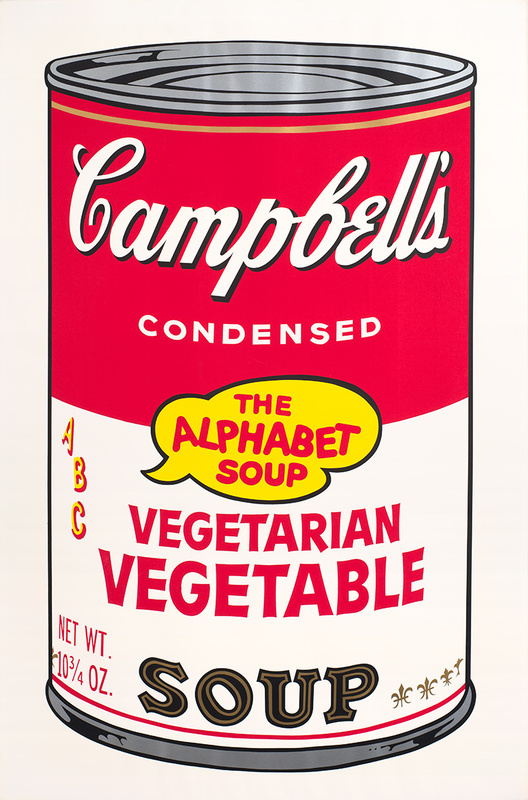 Andy Warhol, Vegetarian Vegetable (The Alphabet Soup) (from the Campbell's Soup II series). 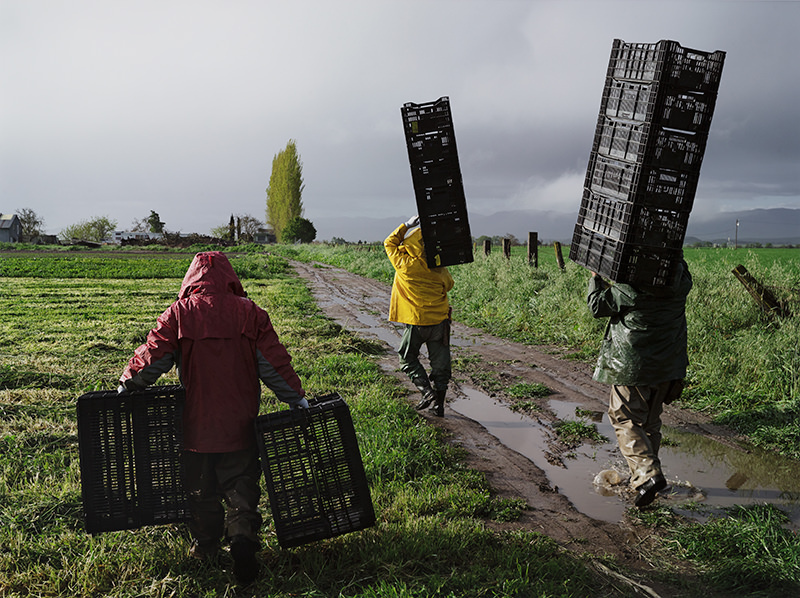 Lucas Foglia, Jesus, Jose, and Luis Harvesting Turnips and Miner's Lettuce, Heirloom Organic Gardens, California. What we eat, how we consume it, and where we source our food are expressive of our collective habits and desires. 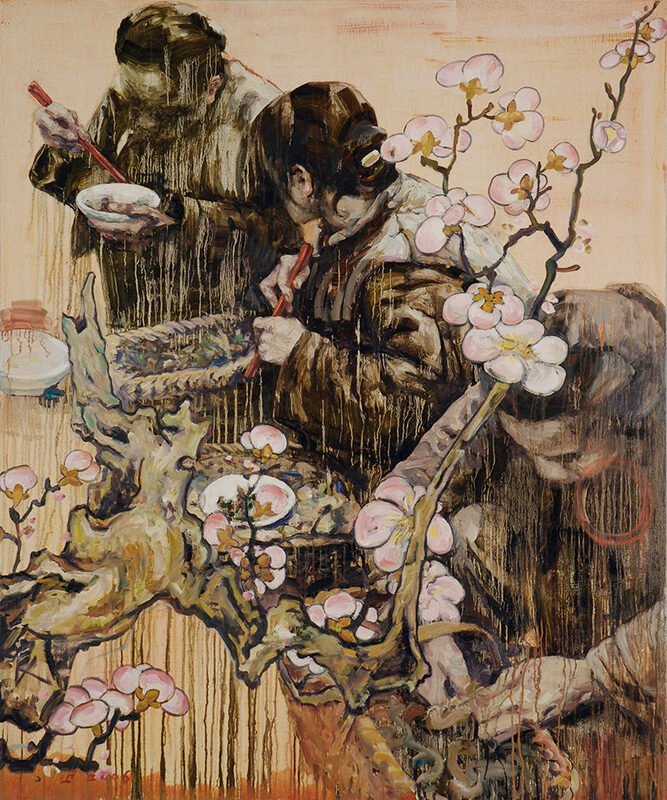 To that end, artists have long explored food as a theme to comment on social issues, cultural values, and political agendas surrounding our insatiable taste and physiological need for edible things. Spanning a period from the late 1800s through today across six galleries, Table Manners features important works from Sheldon’s permanent collection as well as several prominent loans.